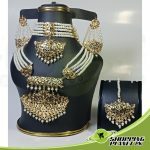 Traditional Hyderabadi Jadau bridal set. 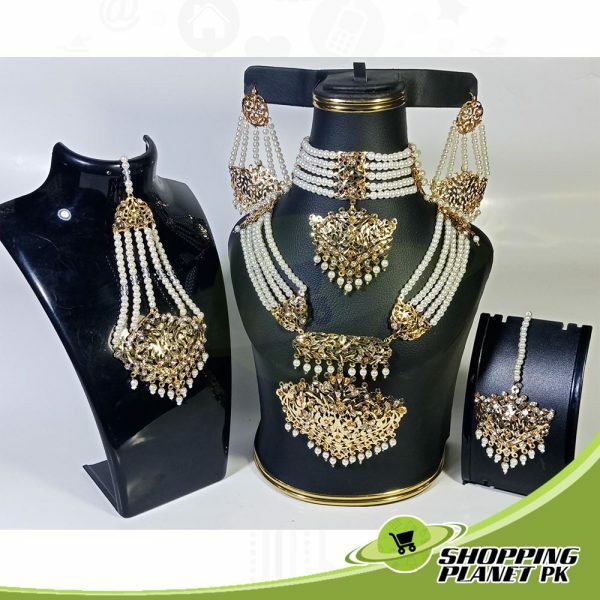 The set includes necklace, jhumka earrings, tika. Gold plated and embellished with pearls, emerald beads and stones. 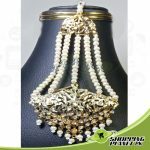 Beautiful matching jhumar is also included. 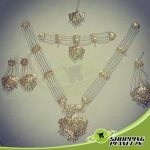 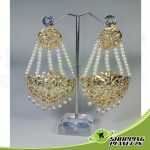 This Hyderabadi Bridal Jewellery Online For Sale In Pakistan alot. 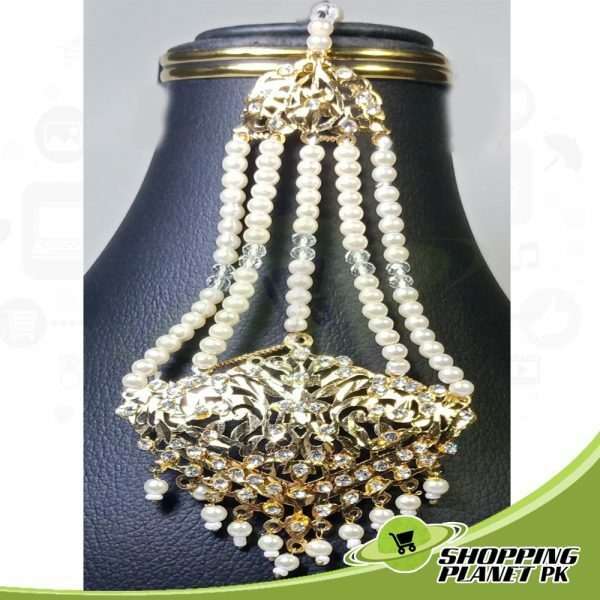 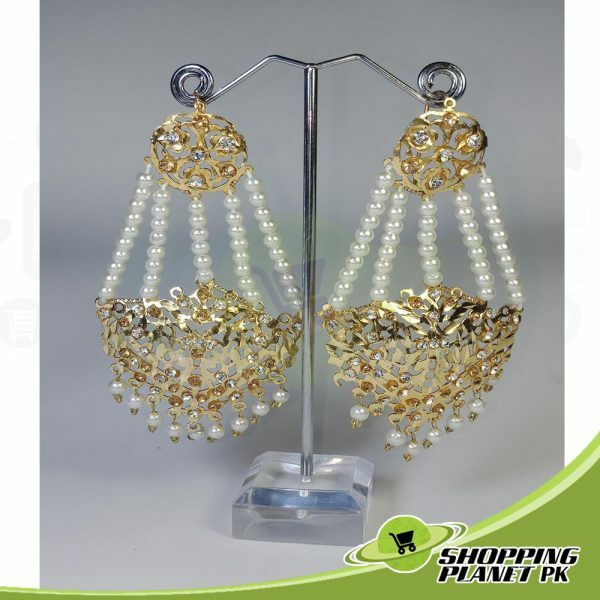 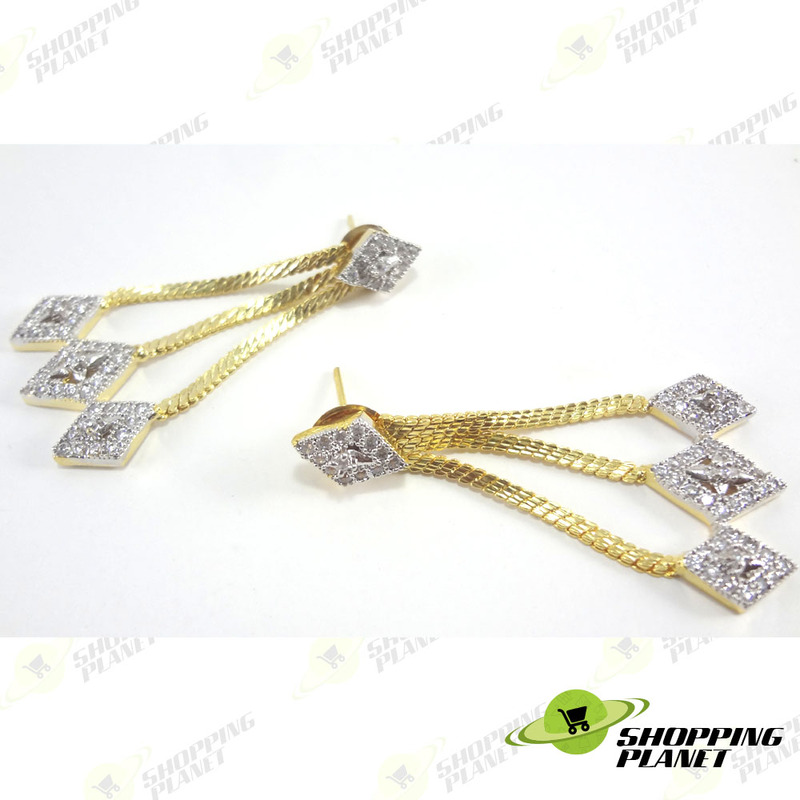 Shopping Planet Pk has alot of Hyderabadi jewellery collection for sale in all over Pakistan. 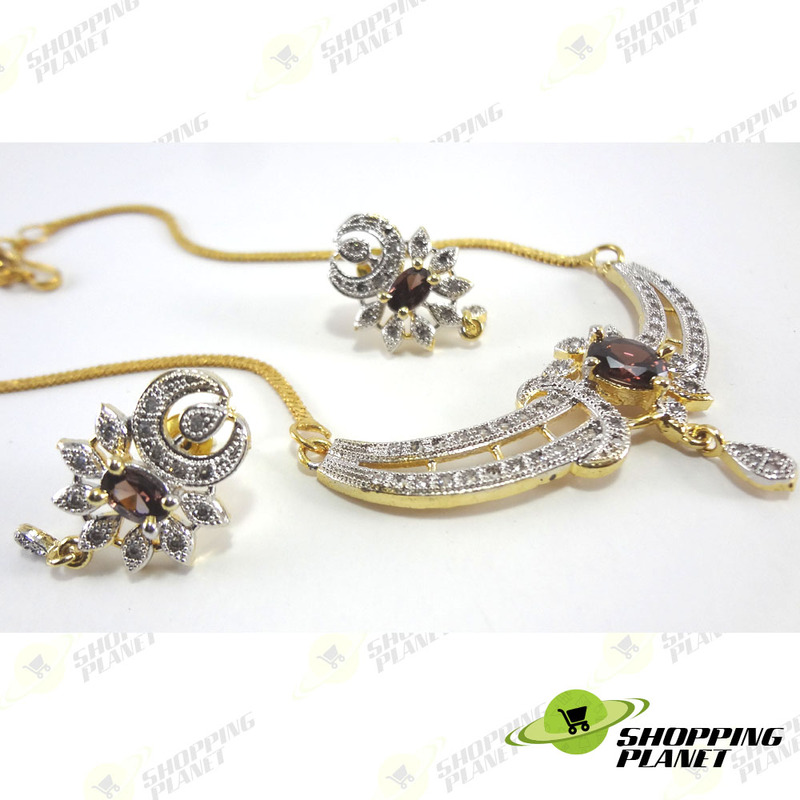 We sale through cash on delivery through fast courier service. We always keep in touch with our visitors and customers through Social Media networks like Facebook, Twitter, Google+ & YouTube also. 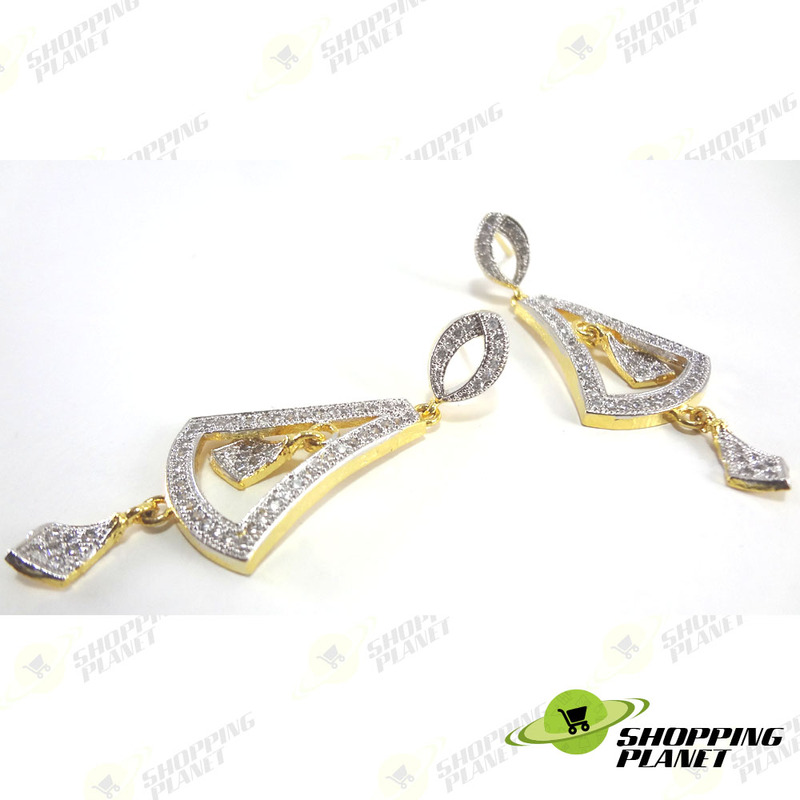 ...and receive our best offers in your inbox.